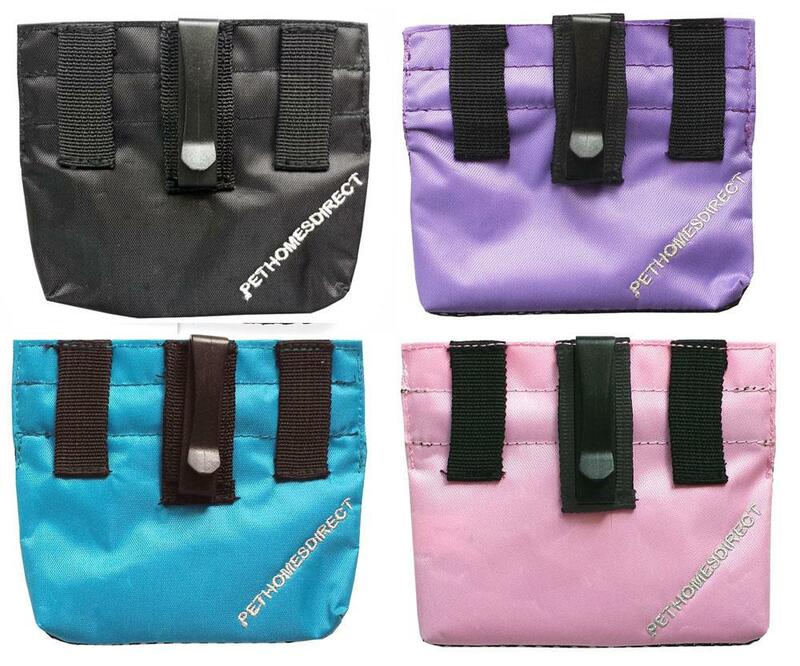 This Quality , Affordable Treat Bag is the Answer to your Obedience Training and exercising of your Pet. 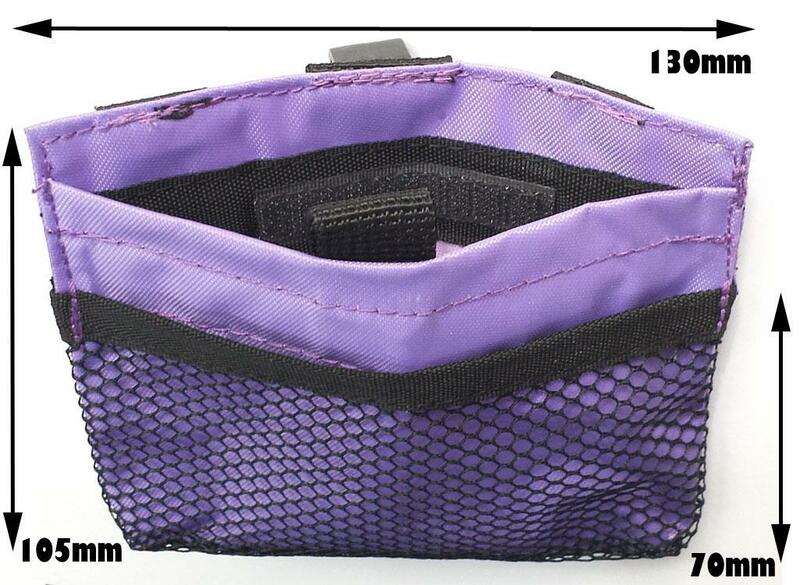 Pet Homes Treat Pouch comes with 2 storage areas. Main Pouch Opening is Velcro Secured, to help keep everything from falling out , Main pouch opening has 2 hidden Metal Spring Hinges to keep it shut . To Open Main Pouch simply pull on the tab and the bag will open, YOU must press it closed when not in use. 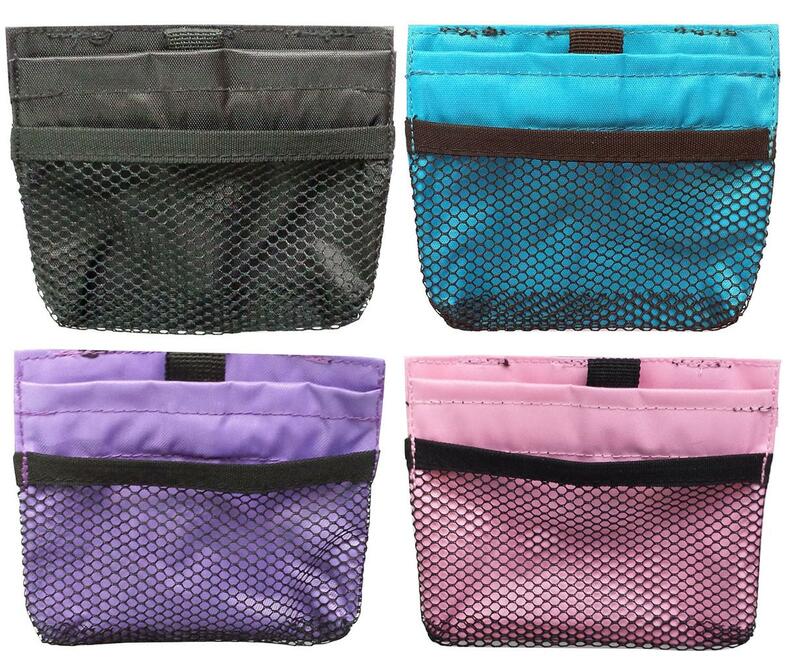 Meshed Pouch area can be used to storeTreats , so your Pet will keep its eyes on you while training, can also be used for other storage. Buying 20 or More of 1 Item ONLY , Will Attract a Discount. - Do not Machine wash. Recommend Hand wash .
- Extra Loops to Thread Belt.